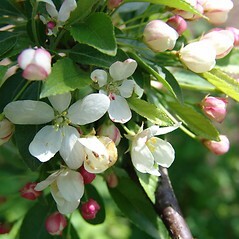 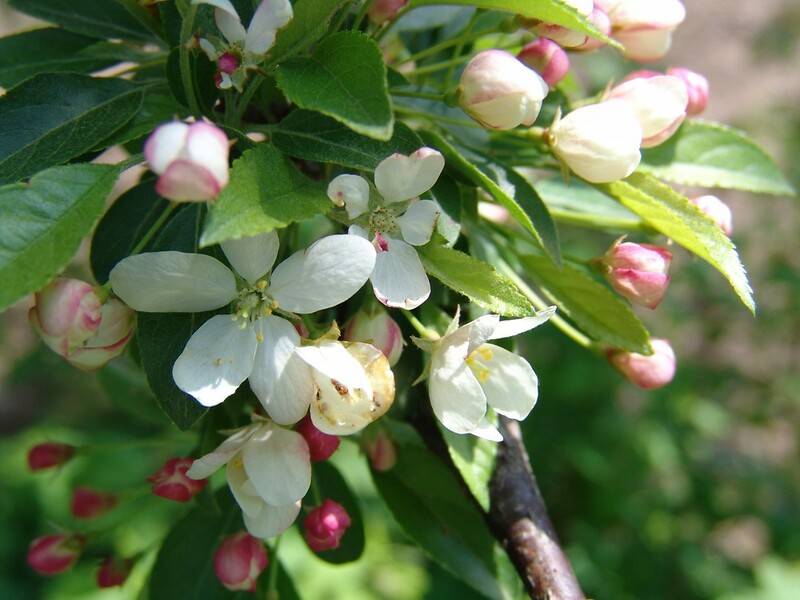 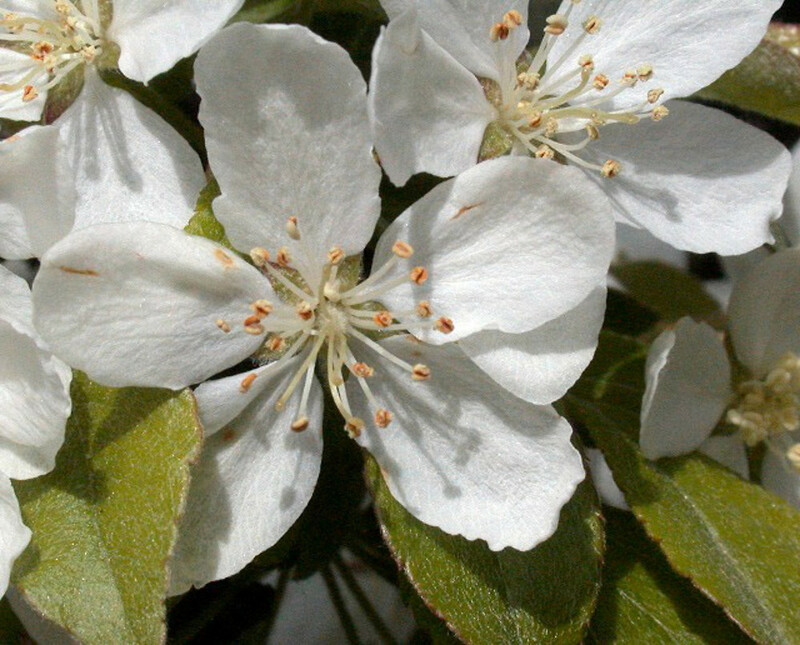 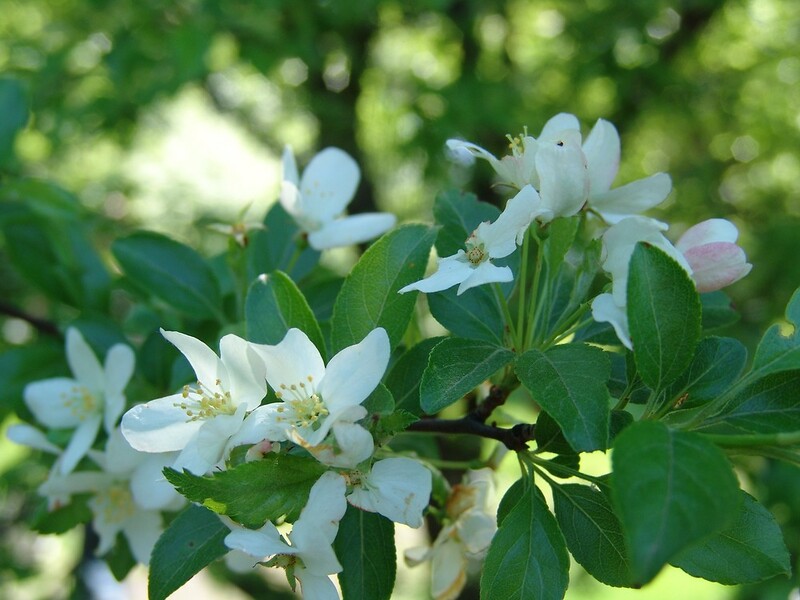 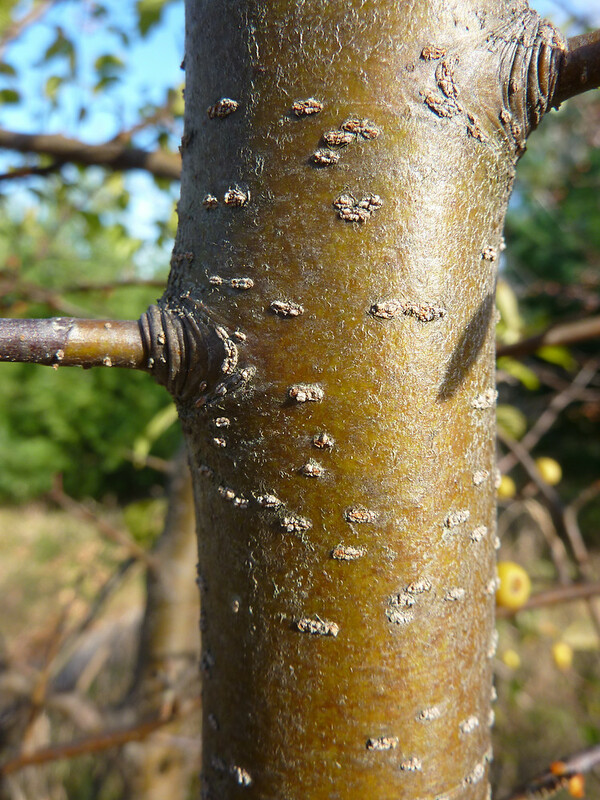 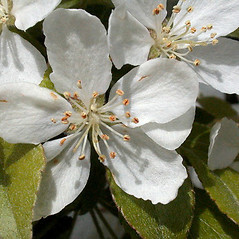 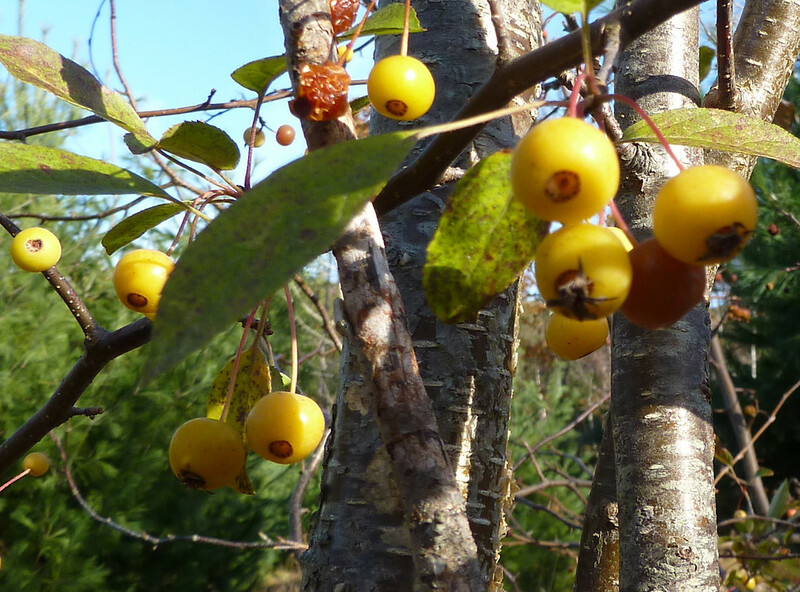 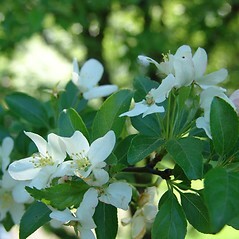 Toringo crab apple is a species introduced from Japan. 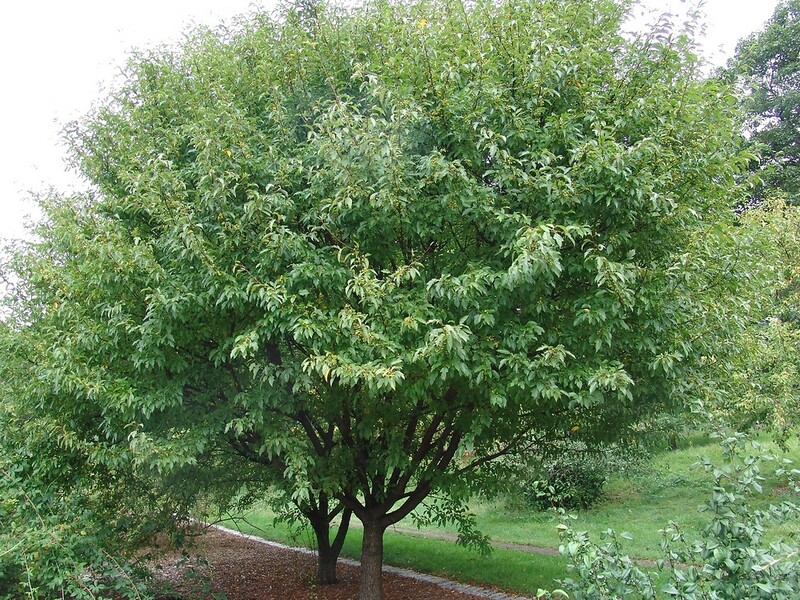 It is named for Philipp Franz van Siebold (1796-1866), a German doctor who brought many Japanese plants into European gardens during his career. 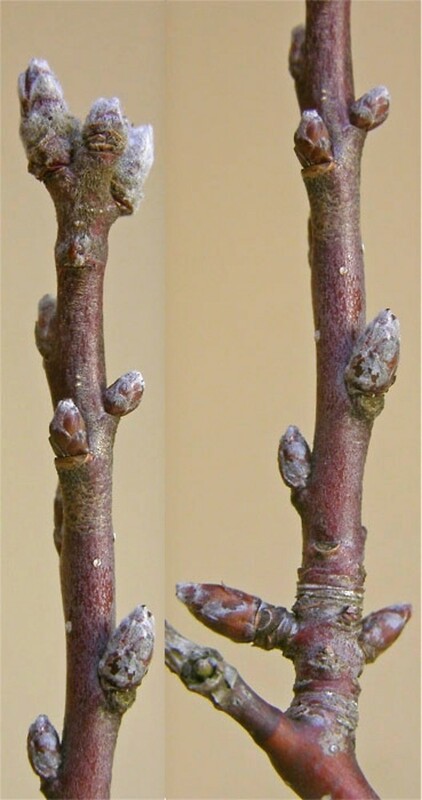 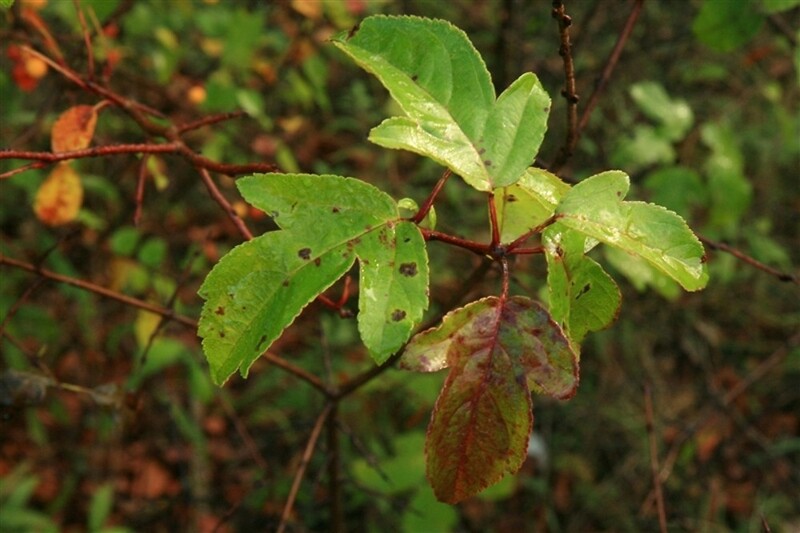 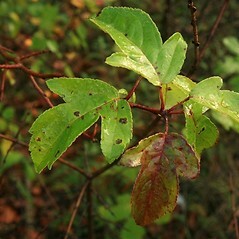 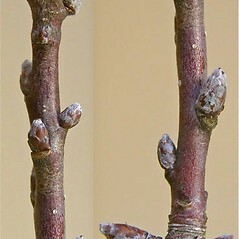 leaf blades unlobed, convolute in bud, and pomes lacking sclerenchyma cells (vs. M. sieboldii, with leaf blades, or at least those on long shoots, usually lobed, conduplicate in bud, and pomes with some sclerenchyma cells). 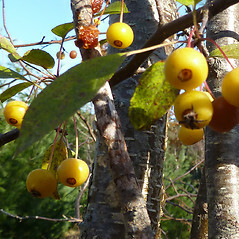 Toringo crab apple. 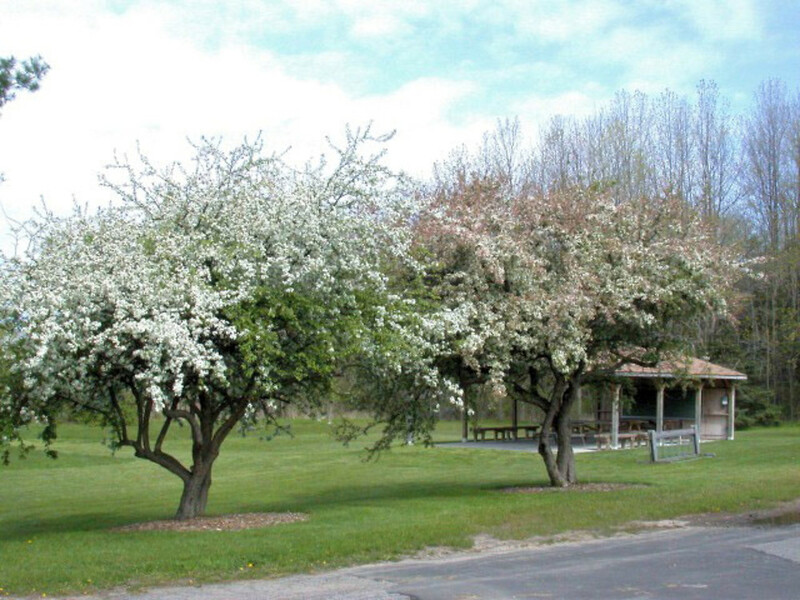 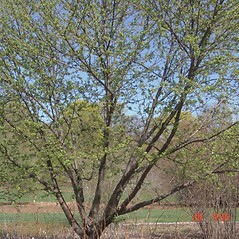 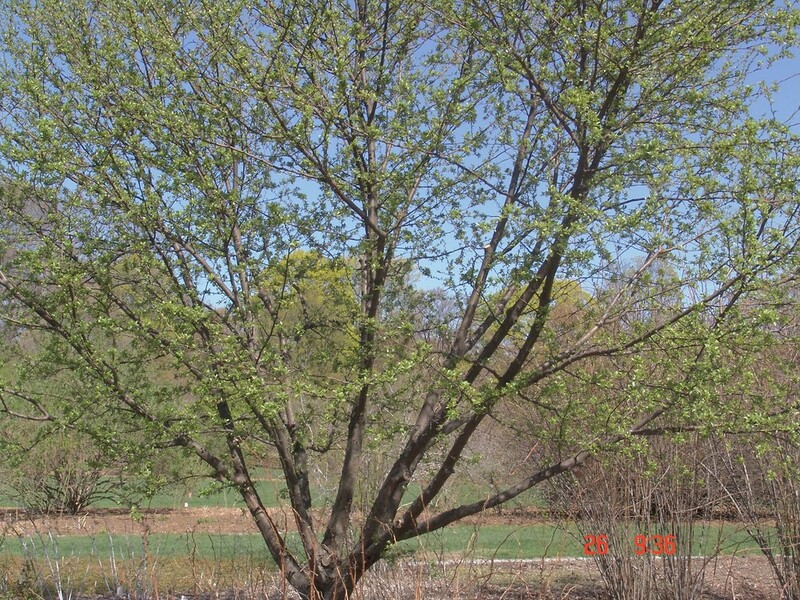 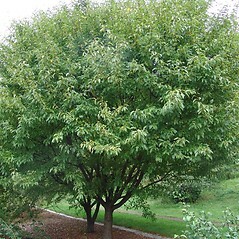 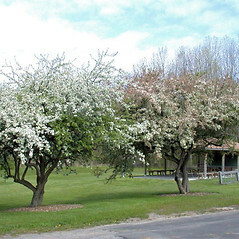 Pyrus sieboldii Regel • ct, mA. 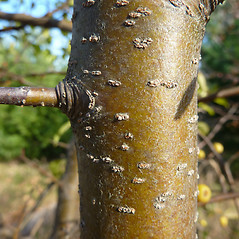 Roadsides, forest borders and fragments, railroads, areas of habitation.